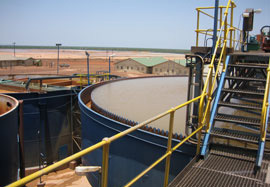 The Taparko mine is an open pit gold operation located in the Namantenga Province of Burkina Faso, approximately 125 miles northeast of the capital city of Ouagadougou. The 2.0% GSR applies to gold production from defined portions of the Taparko/Bouroum project area. 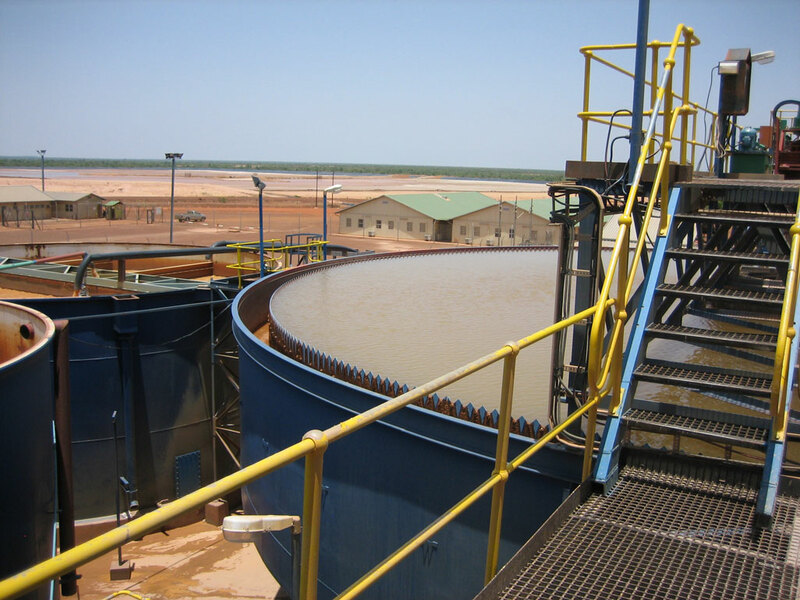 The 0.75% GSR milling royalty applies to ore that is mined outside of the defined area of the Taparko-Bouroum project that is processed through the Taparko facility up to a maximum of 1.1 million tons per year.